Have you developed an interest in bird watching? If so, you’ll undoubtedly be pleased to know that owning a piece of St. Simons real estateÂ will give you ample opportunities to follow your passion. One of the best, free places to bird watch year round on St. Simons Island is Gouldâ€™s Inlet. It is considered to be part of our stateâ€™s Colonial Coast Birding Trail. If you do decide to go, bring binoculars, a beach chair or blanket and a picnic lunch. That way, you can enjoy a late afternoon repast with a stunning ocean view. Public restrooms and running water are available onsite. To get there take the East Beach Causeway to Bruce Drive. Once there, park in the Coast Guard Stationâ€™s lot and walk to the end of the drive. Then let the bird watching begin. In the fall and winter months, be on the lookout for red-throated loons, northern gannets and warblers. They tend to be prevalent at those times of the year. Other birds that you may encounter are American oystercatchers, brown pelicans and ruddy turnstones. We should also mention that some St. Simons real estate owners donâ€™t have to venture out much further than their backyards to bird watch. Thatâ€™s because it is not uncommon to find an array of birds all throughout the island. 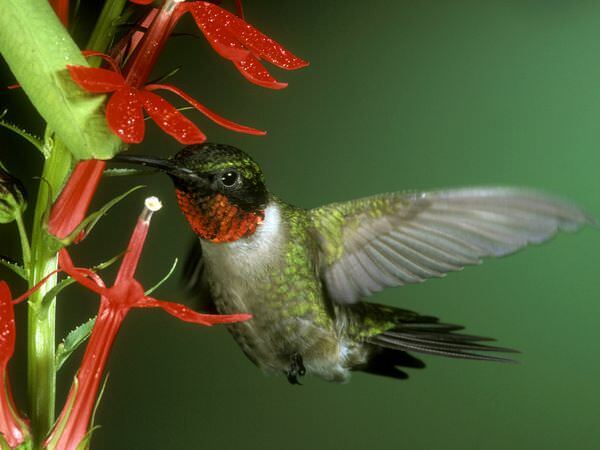 Among them are ruby-throated hummingbirds and screech owls. Those residents that do want to venture out may want to make contact with the Coastal Georgia Audubon Society. Some of the groupsâ€™ members live on St. Simons Island. They also tend to meet nearby and host bird watching trips. Thus, joining them would be a great way to meet new friends and discover all of the islandâ€™s lesser known birding hot spots. To learn more about how birding enthusiasts may benefit from owning a piece of St. Simons Island real estate, contact us. We may be reached online or by calling (800) 837-0406.